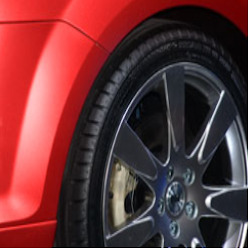 If you provide service in the automotive industry, trailer wheels or build or maintain trailers. Pioneer Rim and Wheel Products has the products you need. Visit us online today!